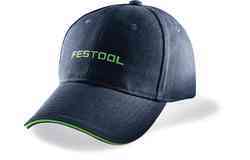 Your details just a click away. 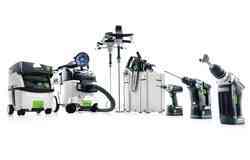 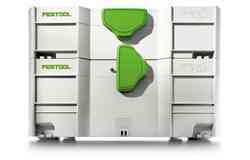 With your dedicated account, you have access to customised information and direct contact with Festool at all times. 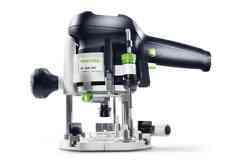 Under MyFestool, we bring together your most important information such as tool overviews, warranty summaries, repair orders and more. 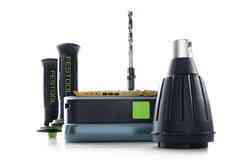 As a result, the maximum number of services is available at all times. 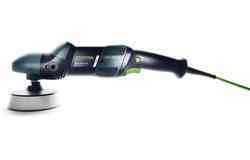 Register new tools for all-inclusive warranty and connect Bluetooth®-enabled battery packs. 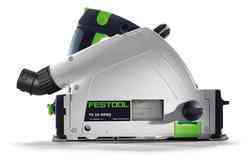 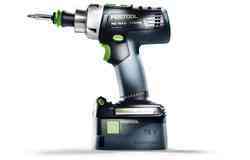 Warranty all-inclusive is valid for all Festool tools purchased from 6th March 2013 onwards and registered within 30 days of purchase. 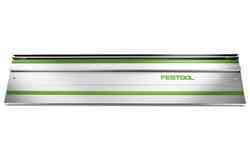 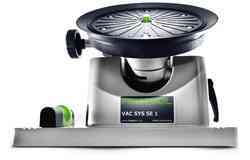 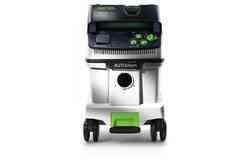 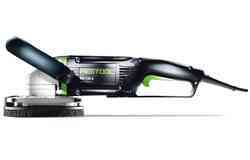 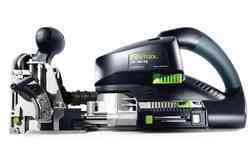 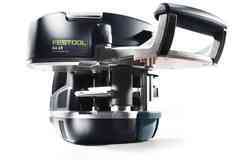 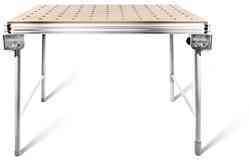 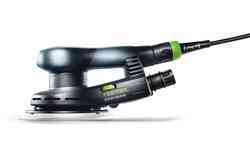 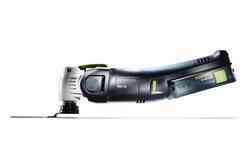 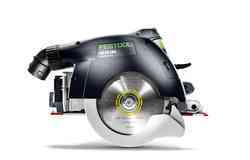 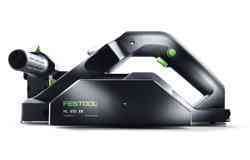 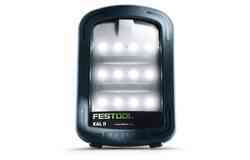 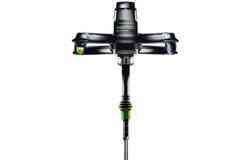 Visit www.festool.co.uk/service for the applicable Festool Warranty Terms and Conditions.